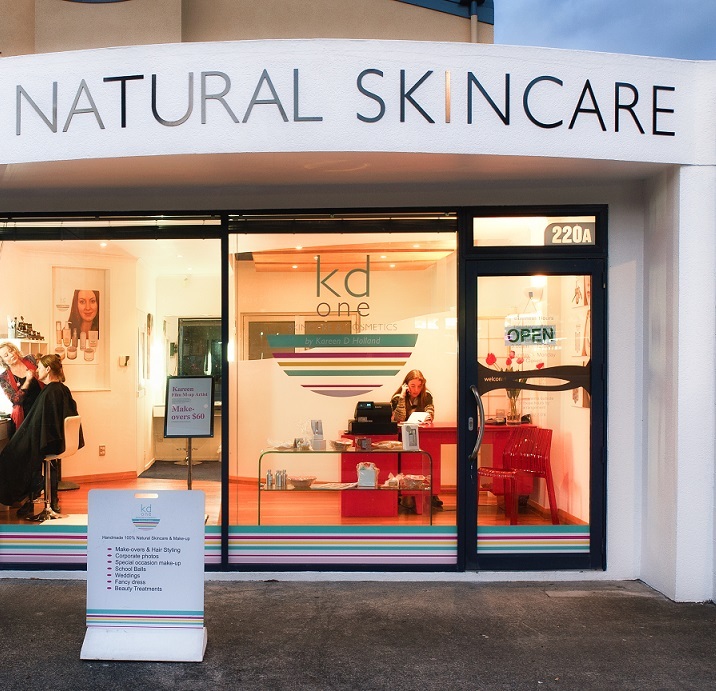 KD One combines nature with science to deliver a range of natural and organic skincare products, cosmetics and medicinal products that really work. 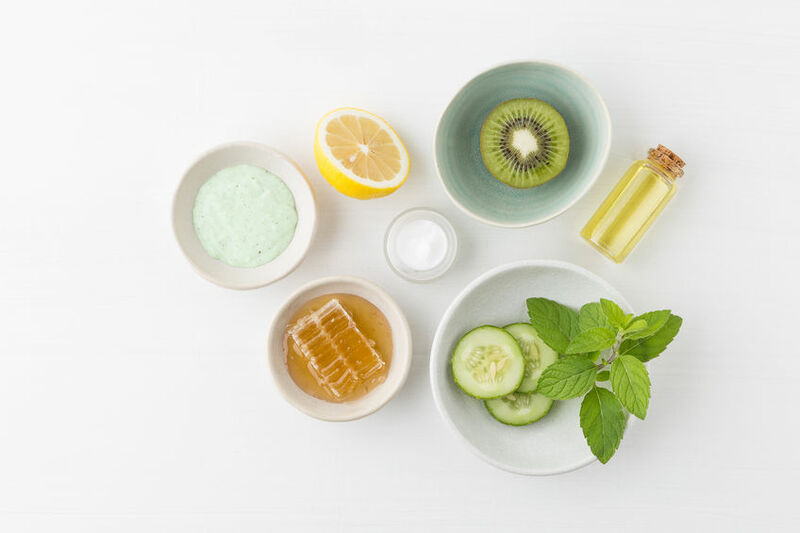 Our unique range of products is manufactured here in Wellington (NZ), and we only use locally sourced, natural ingredients, that are paraben and chemical free. PLUS those seeking a skincare regime to fight the effects of aging. 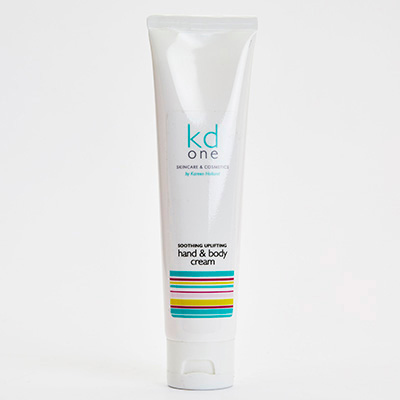 In 2003 I launched KD One, having recognised the importance of providing skincare products that would truly enhance and support the structure of our skin. 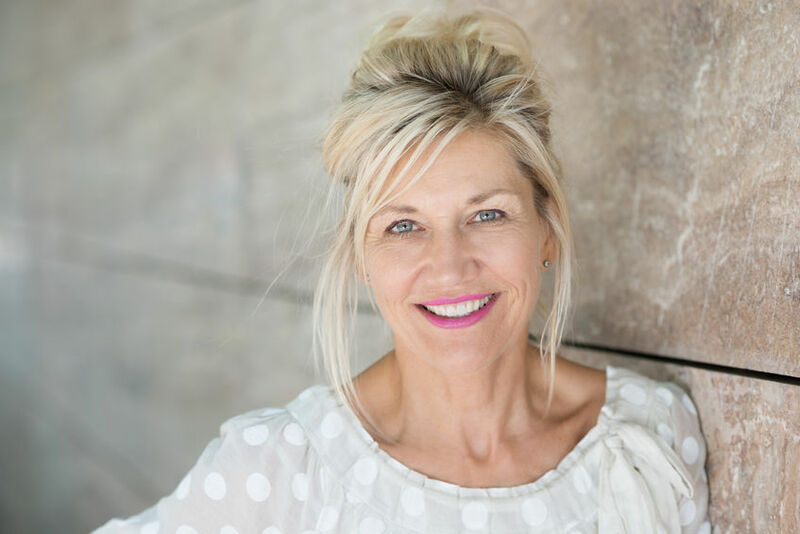 Having worked extensively for 23+ years as a make-up artist in the film and television industry, I had identified the need for a range of products that would be kinder to the skin. 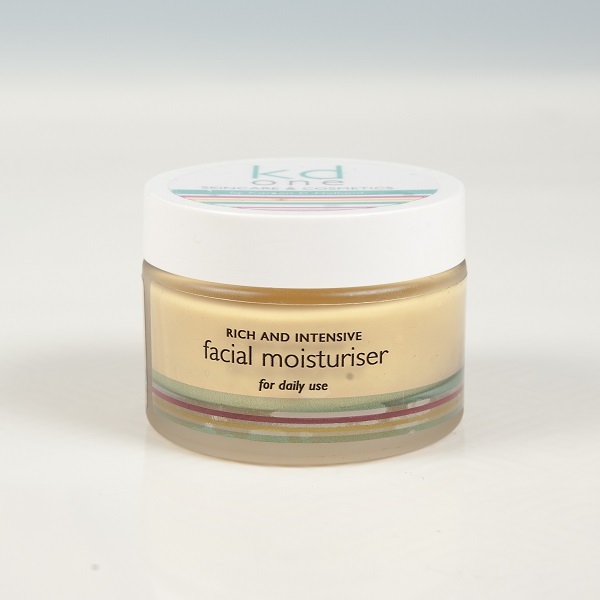 Using my extensive knowledge and experience, I developed my unique skincare range, where natural products were key. 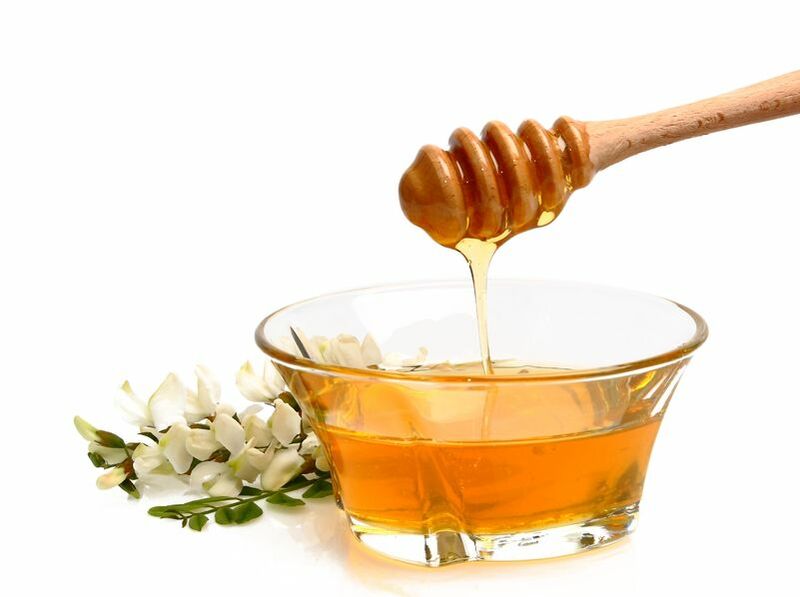 Ingredients integral to my range include the soothing and healing qualities of Vitamin E oil, Vitamin A oil, bio active Manuka Honey, Avocado oil, and many other active ingredients including high performing vitamins and herbs. 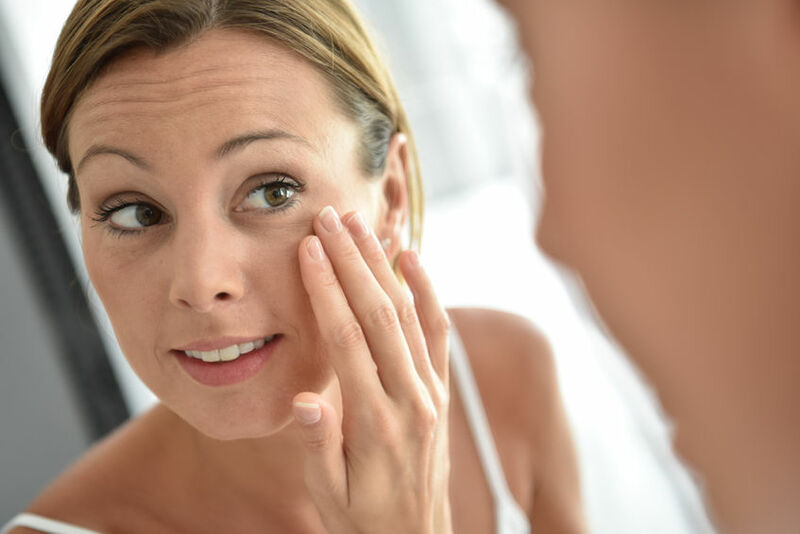 For some, using traditional skincare products, with the presence of chemicals and preservatives, can often irritate, leaving the skin red and inflamed. 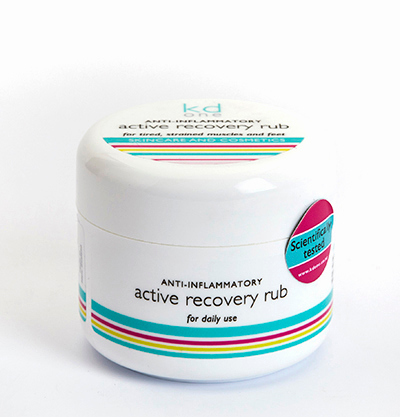 The KD One range, carefully formulated using only natural ingredients, provides a scientifically proven (hyperlink to this page), natural alternative. All products are paraben and chemical free, using no harsh surfactants or petrochemicals. Being chemical free, it’s ideal for those suffering from sensitive skin, rashes, eczema, and other skin irritations including acne. For younger skin, suffering with blemishes and acne, KD One’s specially formulated Skin Clear range has been clinically tested to reduce skin inflammation associated with acne. At KD One our focus is on providing a skincare regime that is suitable for your specific skin type. 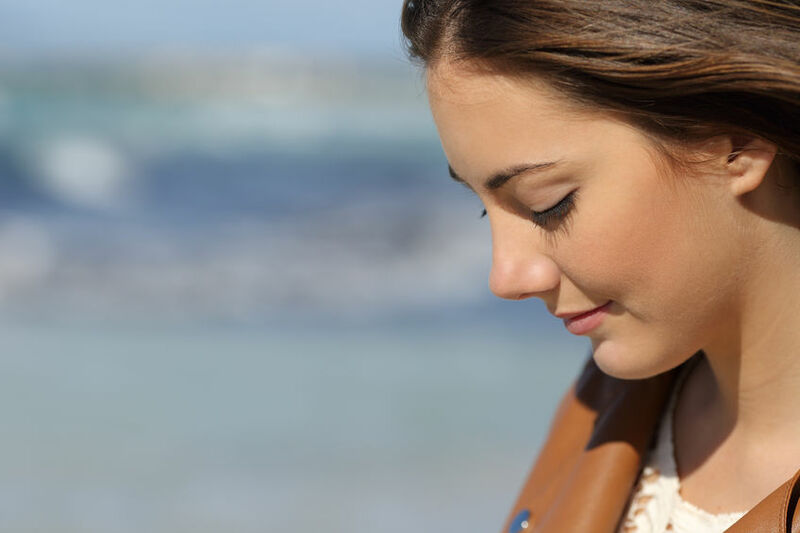 At our beauty salon based in Tawa, Wellington, our team can guide and advise you on the products most suitable for your skin. For those, located outside of the Wellington region, we can provide this advice by Skype or phone. In addition, we offer an extensive range of treatments and services at our salon. It’s our place where we can pamper and treat you. It provides you with the perfect opportunity to further discuss your skincare requirements, and test and try our recommended products. For those requiring a little more special attention and love, we will happily customise our products, to meet your particular skin requirements. Whether it’s part of your monthly skincare regime, or time to pamper yourself, we offer a wide range of on-site treatments and services.